PLEASE READ COMPLETELY BEFORE DOWNLOADING AND USING IN GAME. 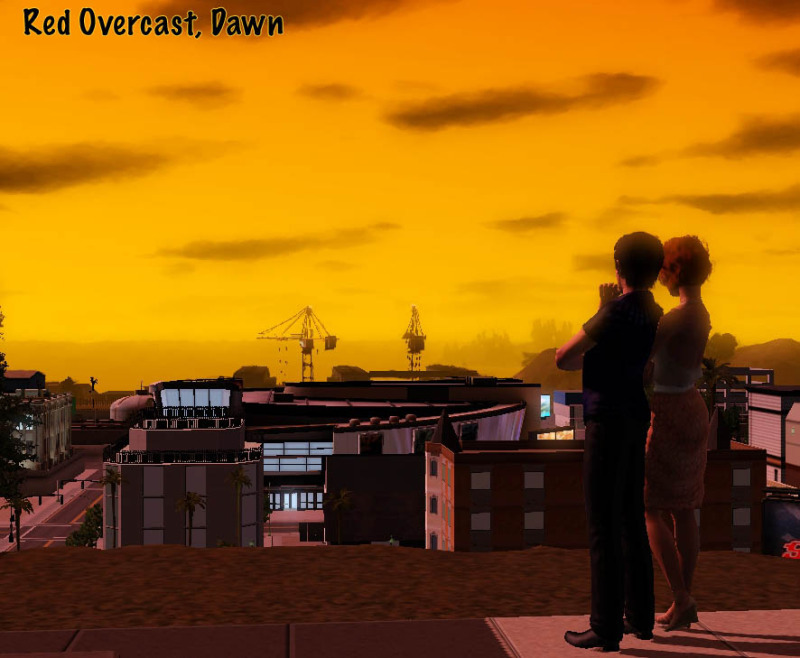 So, i was in chat one day, working on a mod to change the time of day so I wouldn't have to start my game over to have daylight, or fast-forward to make in night. I asked some friends to test it for me, and on reporting back, caterpillar(calisims) said "It works great. Now make it rain, lol." To which I replied, "I actually, I could probably do that." So, now I'm shairng ring with you. Works with game versions 1.26-1.42. Located in Miscellaneous Decorations for 1 simoleon. 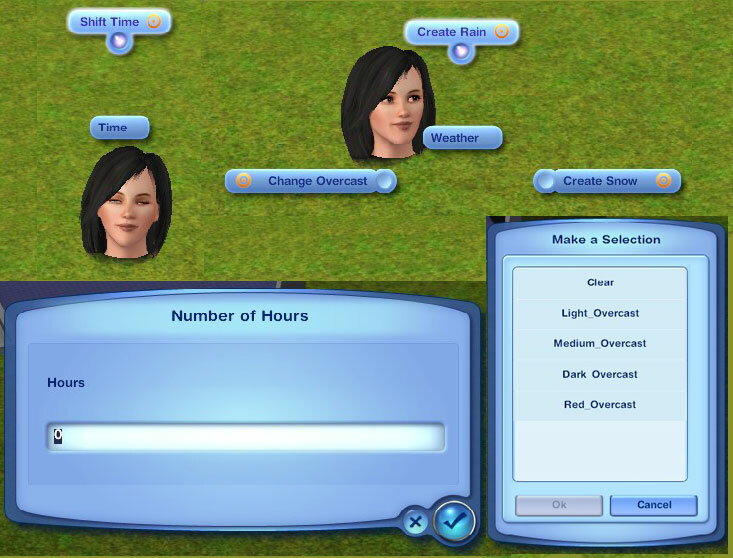 What this part of the mod does is set the time of day, much like the setTime cheat in TS2. To use, click on the stone and select Time->Shift Time. You will get a dialoge where you can enter the amount of hours you want to go forward(positive) or back(negative). To set the time back to the original time, click the stone and choose Time->Reset. Other than what has been stated in read, the only known issue is that when time goes backwards, the display time(and clocks) don't go backwards. It stops until the game time catches up with it, then resumes. This part of the mod gives you the ability to change the sky's cloudiness and lighting, add rain, and add snow. 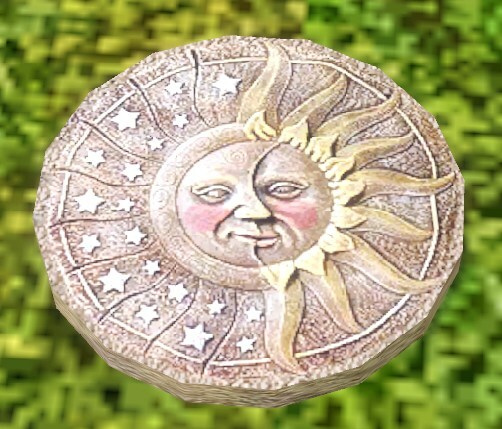 To use, click on the stone and select Weather. This will give you three options Make Rain, Make Snow, and Change Overcast. After picking Make Rain/Snow, you select the type of overcast: Clear Light_Overcast, Medium_Overcast, Dark_Overcast, and Red_Overcast. Selecting Change Overcast will give you the same options to change the sky, just with no rain/snow. Choosing Stop Rain/Snow stops the rain/snow, and returns the sky to clear. There will not be rain or snow on the ground. For snow on the ground, use a snow terrain paint. There isn't any rain sound. All weather is actual weather with sound and accumulation. This isn't really an issue, but something you should know. If you use start the snow or change the snow level, be sure that the Mystic Stone is inside, or it will be lost in the snow and you will have to mouse around looking for it. 1273 people have said thanks to cmomoney for this download.